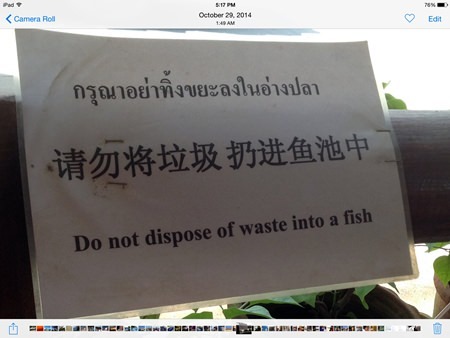 Jim saw this in a restaurant in Pai and agrees to not dispose of his waste into a fish! Ron saw this and guesses its only quirky if you live here. 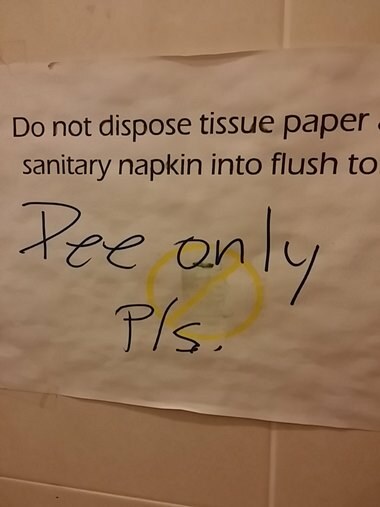 Sign at a local bar makes it very clear as to what is allowed! 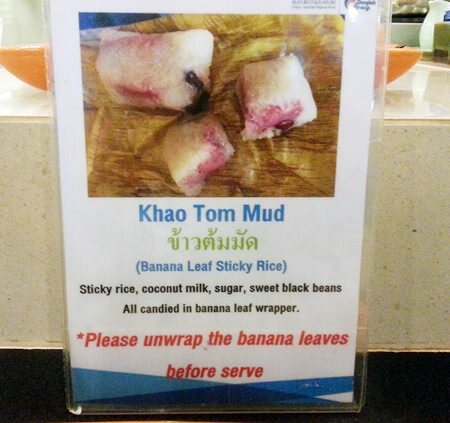 Jon saw this and wondered if the noodle was testy or just the people?